For many seniors, having fun in your golden year is enhanced by getting an RV. No matter what kind of camper or motorhome you choose, your peace of mind and security depend on getting appropriate campervan insurance. 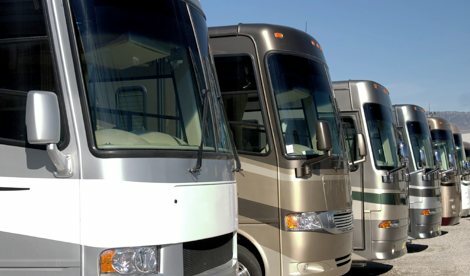 Fortunately, there are plenty of reputable companies who will be happy to give you RV insurance quotes to protect your investment and help you enjoy the fun times ahead. These are some things to keep in mind when you are shopping around for a motorhome insurance quote. 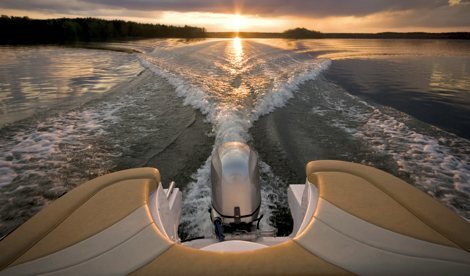 Personal recommendations are always one of the most reliable ways to approach your search for camping trailer insurance or coverage for any specialized vehicle. Talk with your friends who own motorhomes. There are also many clubs for RV owners. They will be an excellent resource for finding lists of endorsed vendors. You can also attend their meetings or go to their online discussion forums and ask for suggestions. When you have narrowed down a list of companies to contact, study their websites and give them a call to get the coverage you need at the best price. In order to get a reliable quote, you will need to clarify your situation. 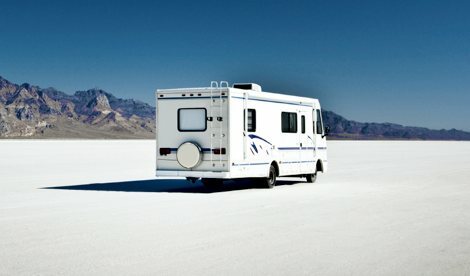 You will probably need a “full timer” package if you will be using your RV as a permanent place of residence. In this case, it is much like home insurance rather than simple auto insurance. If you will be living in your camper part time, you may be able to get a discount on insurance for the time it is in storage. 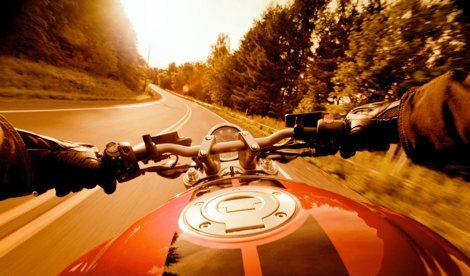 No matter how often you use it, in addition to the vehicle itself, make sure you take into account your personal possessions including valuables like jewelry and electronics that will be coming along with you wherever you go. Other considerations include whether you will be using a single driver or expect that various family and friends will operate it. Breakdown assistance and roadside recovery may also be valuable options, as well as ensuring that you will get a temporary vehicle or coverage for hotel stays in case your own camper ever winds up being out of service. Getting a camper insurance quote is simple and having adequate coverage is critical for being able to stay safe and happy in your new motorhome. If you have worked hard all your life, this is the time for you to get the relaxation and adventures you deserve. Whether you plan to live in your camper year round or use it to supplement your more permanent dwellings, there’s an insurance policy that will suit your budget and lifestyle.